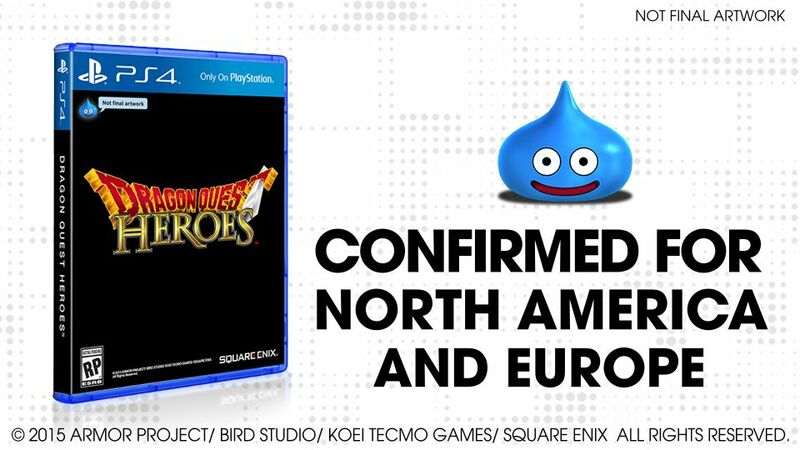 Square Enix has announced today that Dragon Quest Heroes, which will be released tomorrow in Japan, will be coming to the West. The game will be available somewhere this year exclusively on PlayStation 4 in a boxed and digital copy. Sad news a couple of days ago. It appears that tri-Ace, developer of the Star Ocean and Valkyrie Profile series, has been acquired by mobile developer Nepro Japan. This means that tr-Ace will no longer will be developer of JRPG's and is forced to develop mobile games. tri-Ace is formed in 1995 and developed games like Star Ocean, Valkyrie Profile, Radiata Stories and Resonance of Fate. 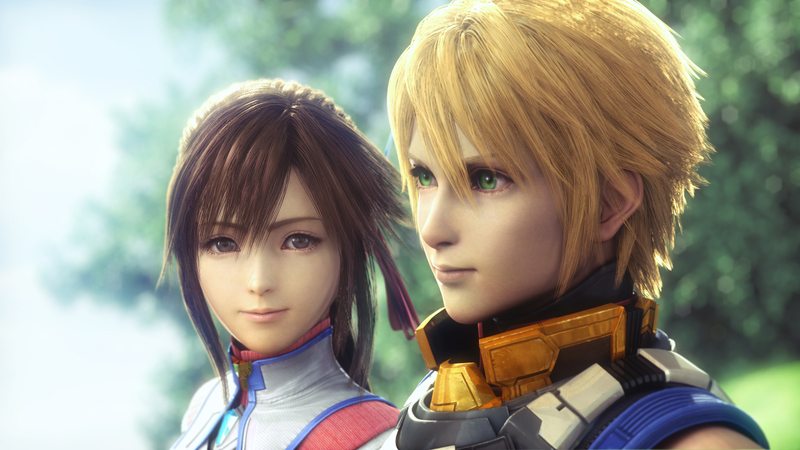 They've been pretty active lately helping Square Enix with Lightning Returns: Final Fantasy XIII and Final Fantasy XIII-2 and developing Phantasy Star Nova that will be released by Sega. Square Enix has released the final trailer for Final Fantasy Type-0 HD. This trailer is in Japanese and if you don't want to get spoiled, I suggest don't watch it. But after the Final Fantasy Type-0 HD footage there's extended footage of the Final Fantasy XV demo: Episode Duscae, which contains new scenes. Final Fantasy Type-0 HD will be available for PlayStation 4 and Xbox One in North America on 17 March, in Japan on 19 March and Europe on 20 March. Episode Duscae will be playable on release and can be download with a voucher. Square Enix has revealed new footage of Final Fantasy XV on the recently held Taipei Game Show in Taiwan. In the video footage (which was recorded with a cam) you can see that you can take control of a cat and explore the railway station (which is still a work in progress). But before showing the footage, Hajime Tabata announced that XPEC Entertainment, a Taiwanese publisher and developer is one of the many companies that will help Square Enix to develop Final Fantasy XV.